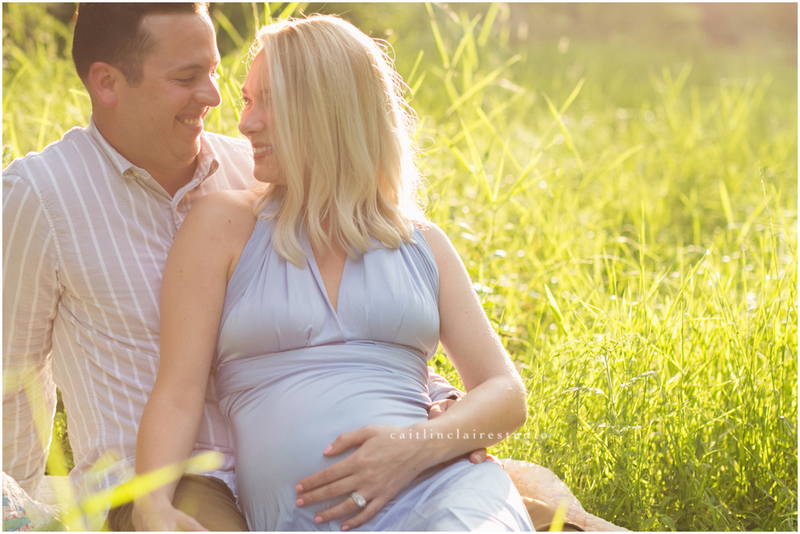 News flash… Maternity sessions are gifted to families who book a newborn session with me. It’s one of the many ways I like to keep giving back to families. Of course no one is obligated to take me up on my offer, but I know it doesn’t hurt to share a little something extra when least expected. One of the small reasons I do this is because I found through my years of experience as a newborn photographer, families would choose one or the other. And quite frankly, I think both are equally important events to photograph. So as part of my thanks to clients who plan their newborn sessions in advance, they are offered a complimentary maternity sessions as well! Take it or leave it, my gift is from the heart and meant to make you smile. And smile is exactly what Brendan and Jordan did the whole time at their session. They might come across one or two attempts at a more serious look in their gallery, but you can rest assured it was quickly followed with a burst of laughter. The happiness is certainly contagious because all I did was grin from ear to ear as I edited this session. I can’t wait to meet their little love on the way this September and expect to share in many more laughs during their newborn session as well!